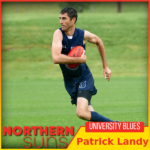 The Northern Suns have selected University Blues ruckman as their number 1 draft pick at the National Draft as they set out to win the 2019 AFL New Zealand Premiership, kicking off on February 17th at QBE Stadium in Auckland. The 2019 AFL New Zealand Premiership squad will also feature the exciting AFLNZ Academy graduate Liam Mayes and fitness machine Paul Hogan from Canterbury. 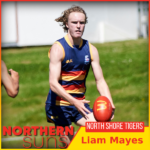 AFL New Zealand Academy graduate Liam Mayes has been drafted by the Northern Suns for the 2019 AFL New Zealand Premiership. Having been involved in the high performance pathway over the past couple of years, Mayes is rapidly developing into an all-round footballer. 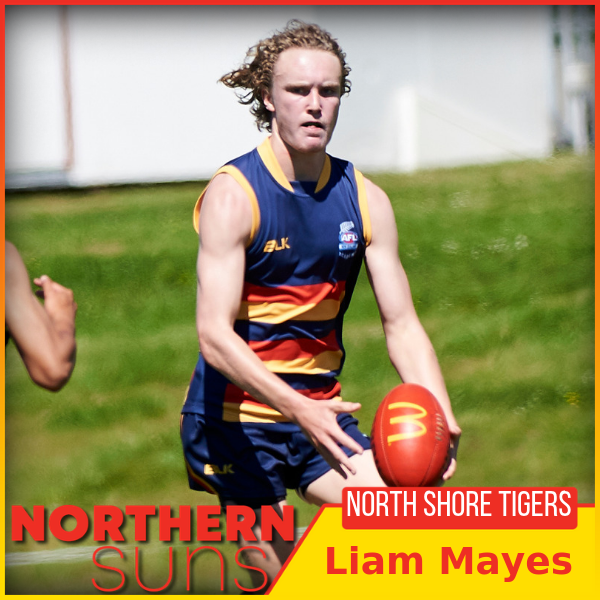 Mayes plays for the North Shore Tigers in the Auckland AFL and is a very exciting young talent to keep an eye out for next season. It has been a big week for Aucklander Patrick Landy. Five days ago, he won the Auckland AFL Premiership with the University Blues and also collected the ‘Wells Medal’ for best on ground. At the National Draft last night, Landy was picked at number 1 by the Northern Suns. The tall ruckman has been a revelation for the University Blues this season and will link up with fellow Suns squad member and captain Ben Hick in 2019. 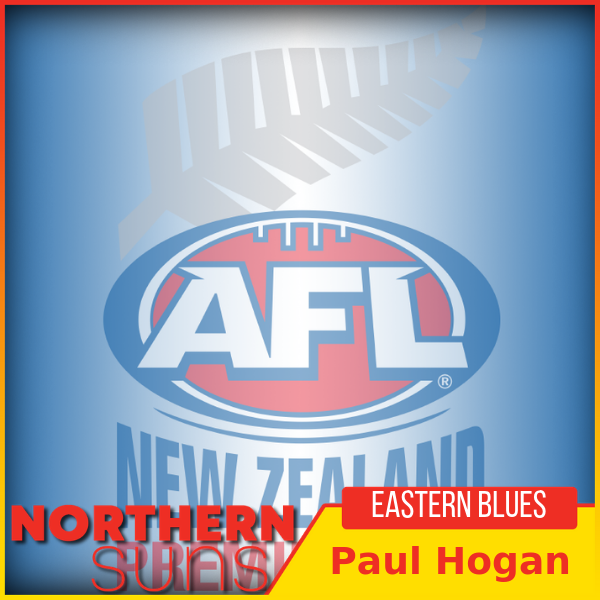 Eastern Blues key defender Paul Hogan will line up for the Northern Suns in 2019. Hogan has a background in Gaelic Football and has transitioned into the sport of AFL with ease. Normally positioned at Centre Half Back, Hogan is very fit and mobile and reads the game well. 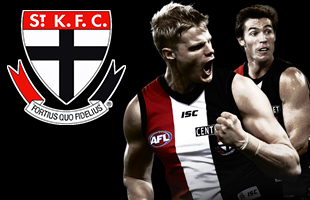 A strong mark and a great attitude are Paul’s best attributes and will link in well with Suns stalwart Pete Rodgers.